Today is the 30th anniversary of Burt's Bees, a brand we all know and love. They've been keeping our lips super soft for years and now have 170 products ranging from lip tints, face care and even baby care. 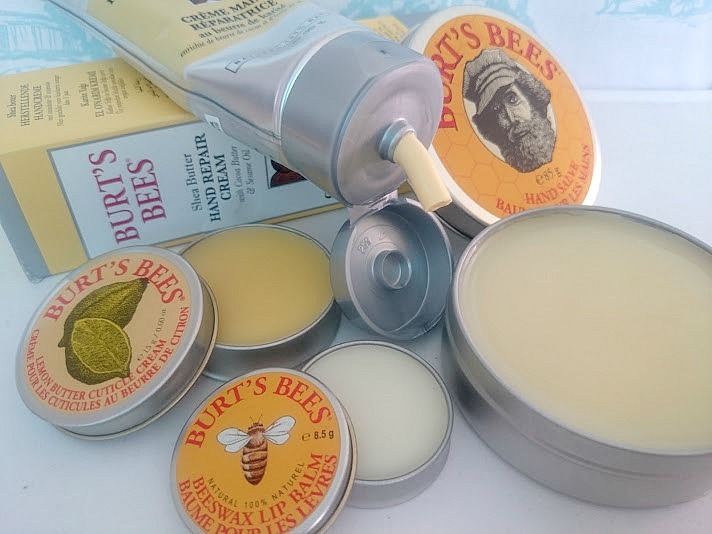 I've used the Burt's Bee Beeswax Lip Balm on and off for years, it's a product I always go back too because it's so soothing, plus with the added Peppermint Oil it plumps your pout. I think one of the best things about Burt's Bees is that you can smell how natural their products are, you can smell the bees wax, the rosemary oil, the cocoa butter and lemon butter from some of their most loved products. 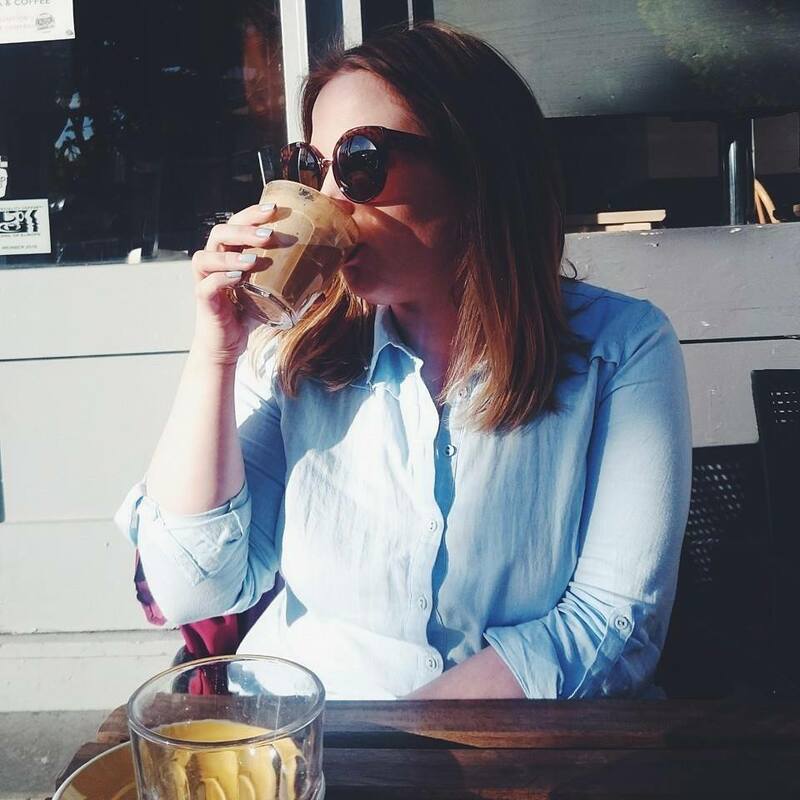 The products have never been tested on animals and there are also no phthalates, parabens, petrolatum or SLS used. I've already mentioned the Beeswax Lip Balm Tin* £3.69 and how I've sworn by it over the years but recently I've been trying out some of their best known classics in celebration of the anniversary. Hand Salve is 100% natural and full of Olive Oil, Beeswax and Vitamin E to help keep your hands soft and fight against aging. Shea Butter Hand Repair is the ultimate hand cream to tackle dry hands, especially as we're coming into the colder seasons again! It's thick, soaks in quick and leaves my hands feel really hydrated. Lastly is the Lemon Butter Cuticle Cream, this smells to die for, just like fresh lemonade. My cuticles aren't great but I've been using this the last few weeks and I'm already noticing a transformation, definitely my new manicure must have. I can't believe they've been around for so long. I have never tried the brand but I do own lip balm, I'll have to dig that out! 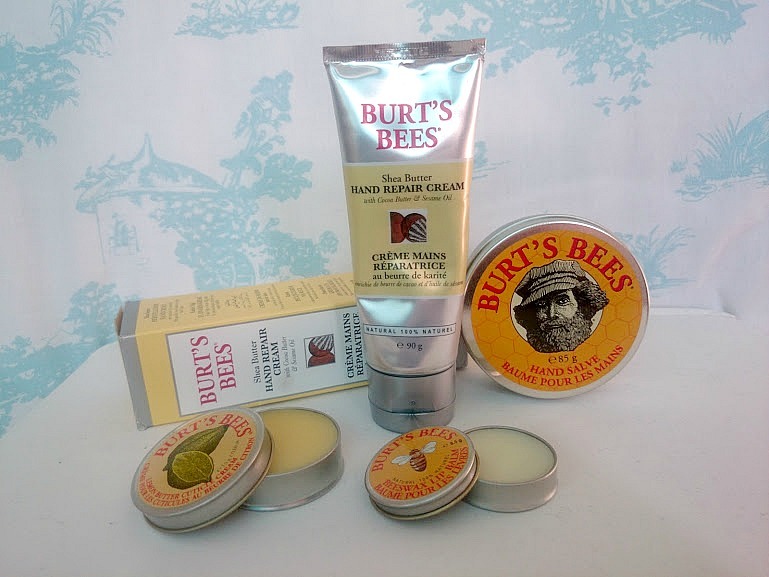 I love Burt's Bee's lip balms they are so moisturising and nourishing ! The company has done very well!